Water cooling plate of our plate water cooling reactor is equipped inside the reactor. The heat generated by the reactor is exported with coolant inside the cooling plate. The reactor is therefore cooled. Water is separated from electricity in our reactor. As a result, there is no need to worry about current leakage. 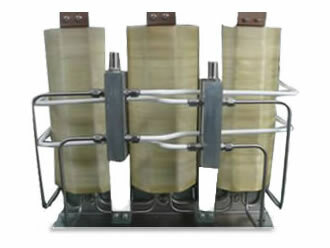 Plate water cooling reactor made by Eagtop is available with 500-1500A current and 0.01-0.5mH inductance. 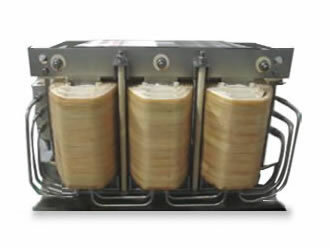 It is widely equipped on wind power, transducer and other electrical equipment.